Maui has been voted "The Best Island in the United States" for more than 20 years in a row, by Conde Nast Traveler. 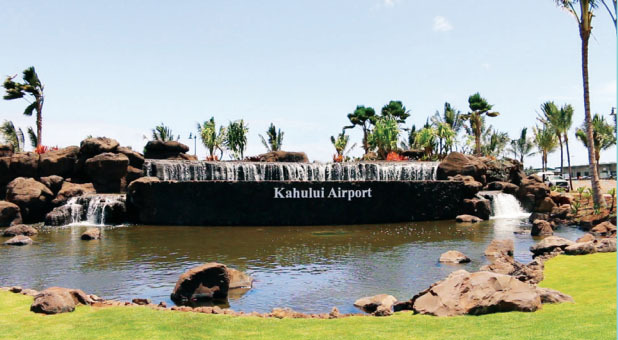 Kahului Airport (OGG) is Maui's primary airport and entry point, serving more than 6.6 Million passengers with 134,000+ takeoffs and landings each year. 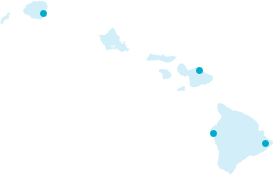 Maui travelers can be broken into two primary categories: Maui Visitors and Frequent Traveling Maui Residents. Both categories represent highly sought-after audience groups: very affluent, well-educated, with robust and predictable spending habits. Home of the Ironman World Championship triathlon, Kona is known as the dry and sunny side of the Big Island boasting black sand beaches and world famous coffee. 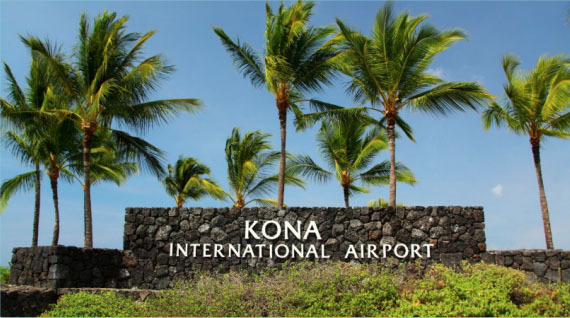 Kona International Airport at Keahole (KOA) is the Big Island's primary airport, serving over 3 Million passengers with 135,000+ takeoffs and landings each year. Big Island travelers can be broken down into two primary categories: Visitors and Frequent Traveling Residents. Both categories represent highly sought-after audience groups: affluent, well-educated, with robust and predictable spending habits. The oldest city in the Hawaiian Islands, Hilo is the gateway to Hawaii Volcano National Park as well as stunning waterfalls and countless scenic drives. 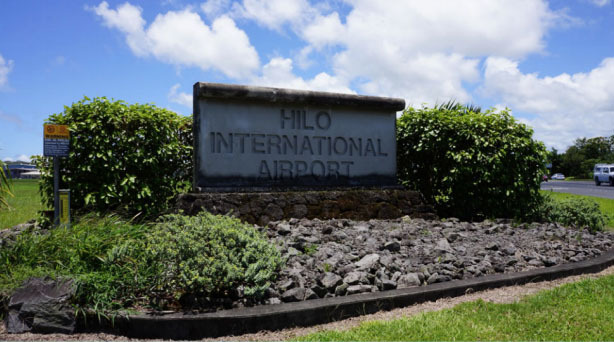 Hilo International Airport (ITO) serves the east side of the Big Island with more than 1.3 Million passengers and 81,000+ takeoffs and landings each year. Nicknamed the "Garden Island," Kauai's stunning natural beauty includes the rugged Na Pali Coast and the massive Waimea Canyon, known as "The Grand Canyon of the Pacific." 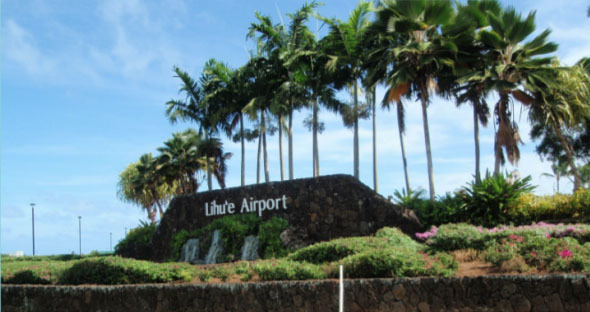 LIH Airport (LIH) is Kauai's primary airport and entry point, serving more than 2.8 Million passengers with 132,000+ takeoffs and landings each year. 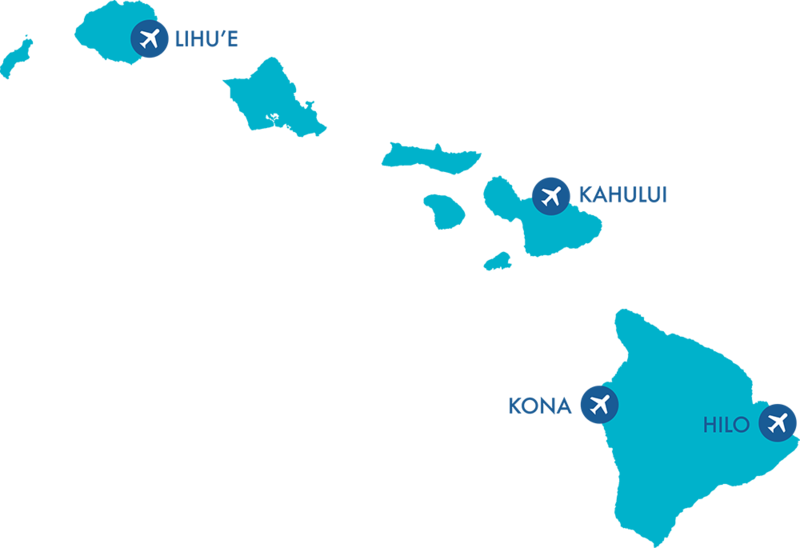 Kauai travelers can be broken into two primary categories: Visitors and Frequent Traveling Residents. Both categories represent highly sought-after audience groups: affluent, well-educated, with robust and predictable spending habits.